TV with Thinus: Max Joseph leaving MTV's Catfish reality show after 7 years. Max Joseph leaving MTV's Catfish reality show after 7 years. 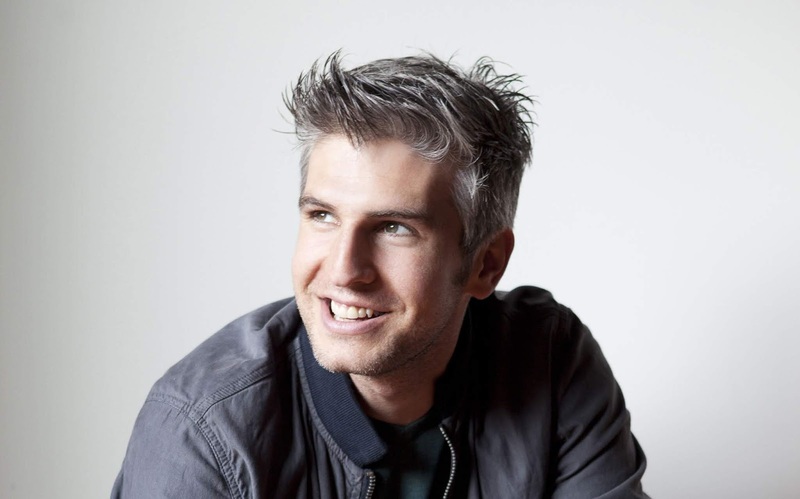 Max Joseph is leaving the Catfish reality show on MTV (DStv 130), saying he's done with the show after 7 years as a presenter. "Hey guys, the time has come, sadly, for me to move on from Catfish," says Max Joseph in a statement. "Working on this show for the last seven years has been one of the most meaningful experiences of my life. I've learned a lot about myself, my country and human nature in general. Nev and I have become brothers and our bromance has blossomed before your eyes." For a while now I have been straddling two careers as TV host and filmmaker and, while this level of busy-ness is a dream come true, my life can no longer sustain it. With Catfish still going strong after 7 seasons, 115 episodes, 31 specials and showing no sign of slowing down, I feel it is finally the time for me to make my exit." "Although I have a heavy heart, I am also excited for everything that's to come for myself, for Nev, for our crew and for the show. Thank you for watching, thank you for the love and for the memes." Nev Schulman in a statement thanked Max Joseph for his time on the show and the experiences they've shared. "Working with Max on Catfish has been one of the most meaningful experiences of my life. What started as a casual friendship quickly turned into a brotherhood. Thanks to Max, over the last six years I've learned as much about the internet and society as I have about myself." "Max isn't just a co-host, he's a partner. His ability to listen, empathise and advise is astounding. Nobody cuts through the noise and dishes the hard truth better than he does. I'm going to miss him a lot. He's my best friend and one of the best colleagues anyone could hope for. As sad as I am though that Max is leaving the show, it brings me great joy to know that he is following his heart." "While selfishly I'd love to keep him all to myself, I know that unleashing the creativity and passion that he has will benefit so many of us."